Over the holidays, many artists make it a personal mission to create unique gifts of the most meaningful kind. To help, we’ve crafted this list of 20 ideas to help feed your imagination. 1 Print & Frame. 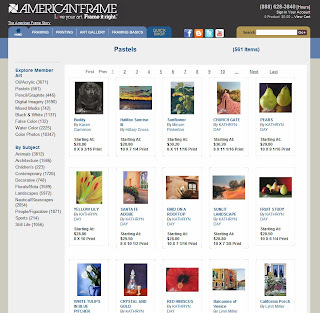 Use our print and frame service to upload your digital file, choose from a variety of papers, canvas, aluminum or Plexiglas and ship the art and framing finished piece anywhere in the country. A custom gift without the DIY process, your gift will arrive to its destination ready to hang right out of the box. 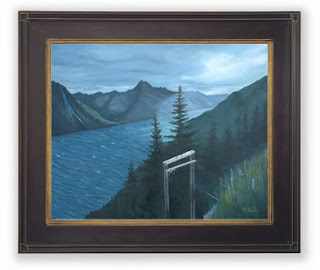 2 Frame your own artwork. 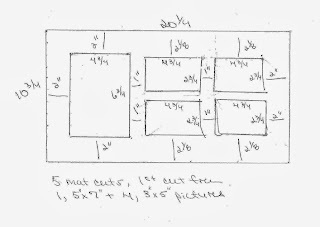 It’s amazing what simple, high quality custom framing that you design and assemble yourself can do for your drawings, paintings and photography. What better gift than your own handiwork! 3. Instagramframe. A cool and creative gift for the younger set, our Instagram frame collection is perfect for showcasing your favorite photos or online art and framing it to give as a gift. 4 Galleryperfect wall collage. 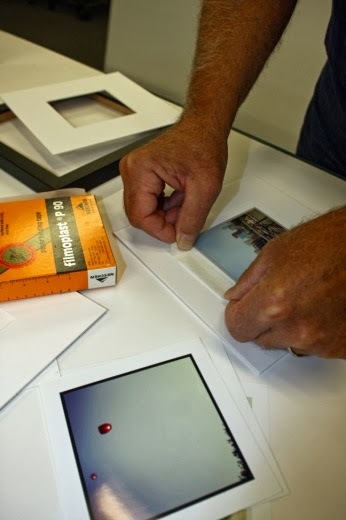 Our simplest most economical way to create a gallery framing effect. 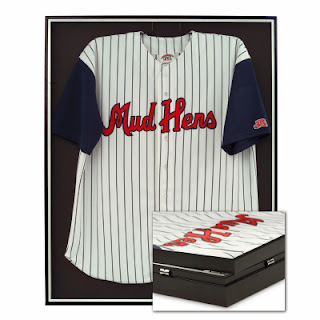 We expect this to repeat as the #1 gift item from our site for 2013. 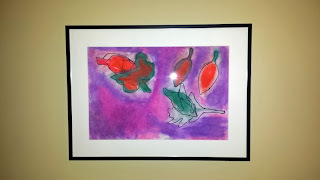 Display the art that is in the frame or replace it with your own. 5 Custom collage frame. Design a collage frame with multiple mat board openings. Great for preserving memories from trips or other significant life events. 6 Custom framed poster. 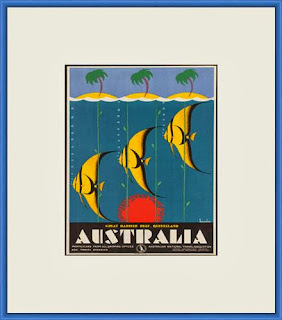 The greatest posters are rarely printed in standard sizes. It’s so easy and cheap to frame up concert posters, travel posters, movie posters and special event memorabilia. 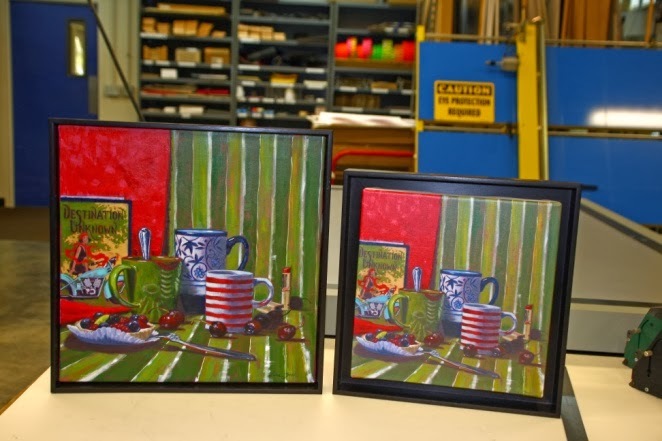 Add pizazz with bright colors and interesting profiles to your art and framing selections. 7 Art gallery reproduction. Choose from thousands of original images from today’s working artists. 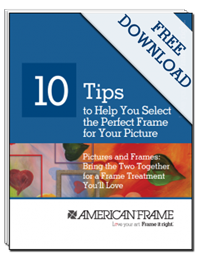 8 Picture framing tools and accessories. Splurge on a point driver or help your favorite framer stock up on tapes and smaller items – even stacks of precut mat boards! 9 Jersey frame. Every family has a sports fanatic. Ours has many. Give them frames where they can display their jerseys, easily put it on for game day, and insert it back when finished. Keeps jerseys out of closets yet off floors. 10 Wedding frame. Even if the event isn’t until next Fall, a year of wedding planning goes quick. Chic and stylish couples will appreciate having a beautiful frame for their cherished wedding portrait. 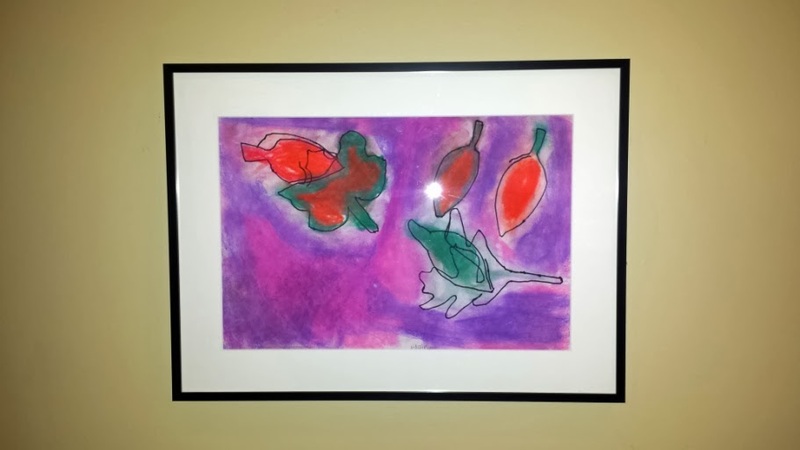 11 Framed children’s art. What a great gift for parents and grandparents. 12 Plein Air Frame. 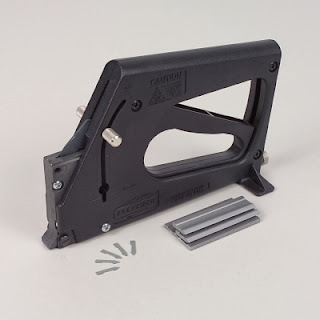 A plein air painter needs plein air frames. We have several high quality choices in a most popular 16 x20 size. 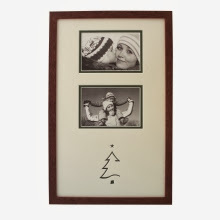 13 Winter holiday frame featuring Christmas trees and angels in several elegant designs. 14 For the couple that’s expecting, a stylishnursery friendly picture frame suitable for the little one’s first portrait. 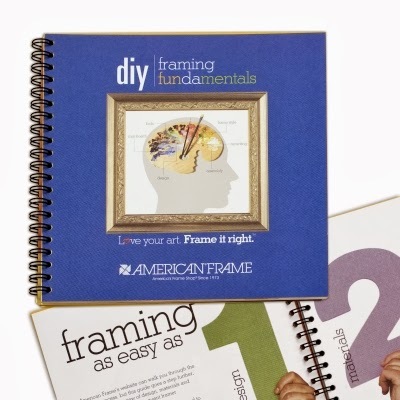 15 DIY Framing Fundamentals. 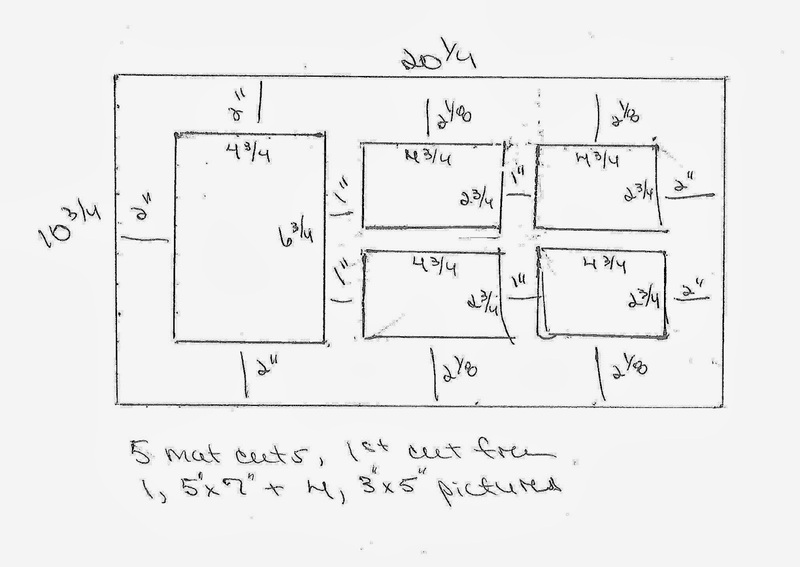 A handy art and framing reference for anyone who needs to know how to frame their own work: working artists and photographers, art students, hobbyists and DIY decorators. 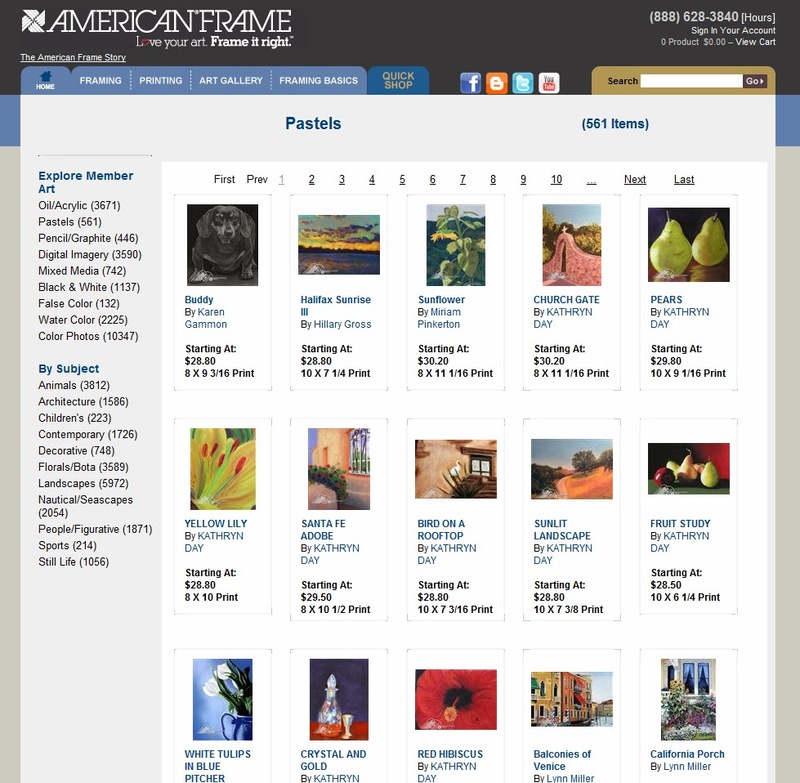 16 An AmericanFrame Gift Certificate in several denominations starting at $5.00 on up. Frequent framers will appreciate a little extra savings on their orders throughout the year. 17 Shadow Box. 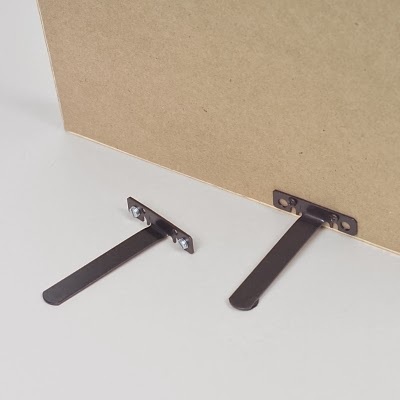 Display 3D objects, memorabilia, or perfect for framing pastels, these shadow boxes have a built in channel that keeps the acrylic from touching the items inside. 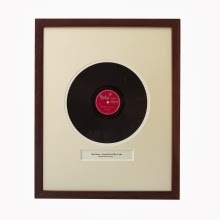 18 Record or CD display frame for the music collector in your world. 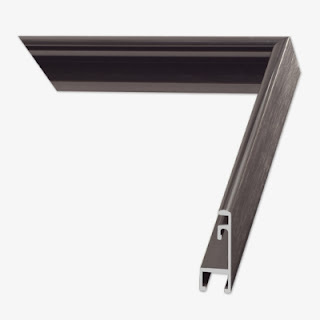 Available in simple metal and wood mouldings, choose from 4 different categories to suit your needs: 33 LP’s, 78 records, 45 records, or CD’s. 19 A beautiful stretched canvas. Available in 3 different stretches—gallery, museum, and standard—with 2 different finishes, luster or matte. 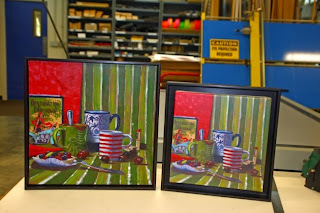 These canvases can even be paired with a canvas floater to finish them off! 20 EaselMate. Make any small custom picture frame suitable for desktop display. I loved these ideas of learning how to make photo frames. Both ideas were a great success and lots of fun to watch. I was always searching for new ideas in crafting. So I used up some time scouring the internet. I am always trying to give some different gifts to my friends and families in any certain occasion. This year I wish to come up with a new idea. So I have visited your blog to get unique ideas. The emotions for a new parent are all over the map. A huge way to respect them is to give the gift of family. You can make a customized themed photo frame. 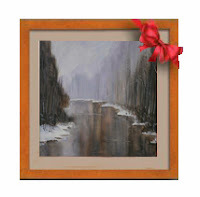 Few gifts are more memorable than art and taking the time to choose art for someone special is an excellent way to show how much they mean to you. 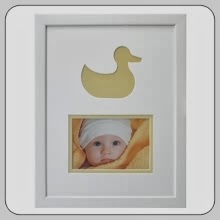 A stunning gift choice for new moms and dads is to create frames of memories of the child’s birth. It is a gift that is more about helping the parents remember when that might be the last thing they have time to think about. A framed wedding picture is a gift that can really stun the new couple. If anyone does not know the best way to give their instant photos then this is the useful platform to get ideas. It would be even better if you have a specific theme or colour scheme for your photo frame. I am sure from here everyone can learn ideas easily. I wish to know about digital Photobooks. 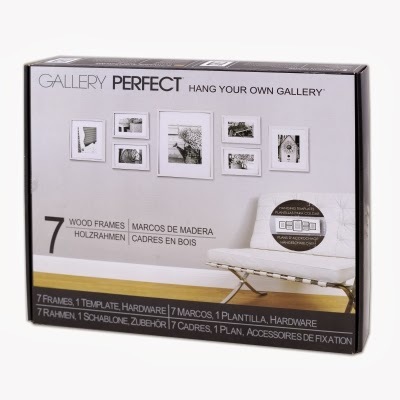 They are a brilliant way to celebrate your digital photos and neatly package them as gifts. I hope you will give an explanation on photo book. Thank for this great share, I am looking forward to see more ideas. Keep posting, just check out best essay writing service for writing purpose.